New Delhi : • Finance Minister Arun Jaitley has announced roll back of EPF tax proposal he had announced during budget speech last week. 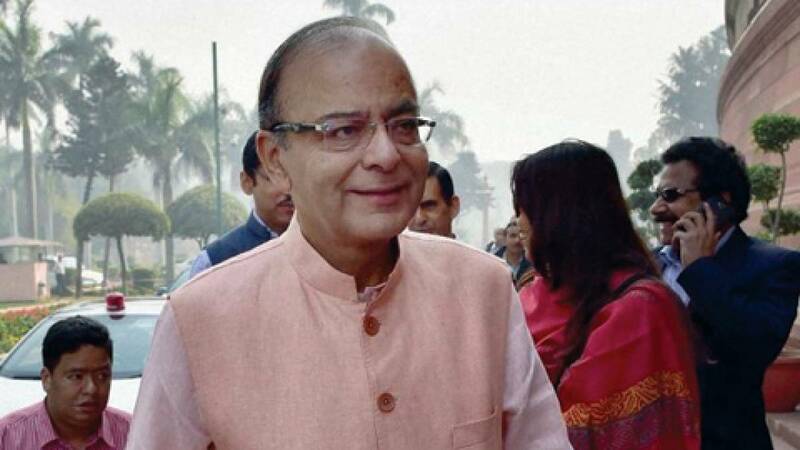 • The announcement came after PM Modi asked Jaitley to reconsider the Budgetary proposal. • As per proposal tax on 60 percent amount of Employees Provident Fund withdrawal was to be imposed. • Notably, Jaitley has clarified his stand with the statement over intentions to prevail pension filled environment in the nation. • He had also clarified that this is in favour of small and medium taxpayers. • Opposition and trade leaders had come upfront against the proposal and were demanding a roll back.